Posted On 12 Mrz 2019 By fcbforumnet. 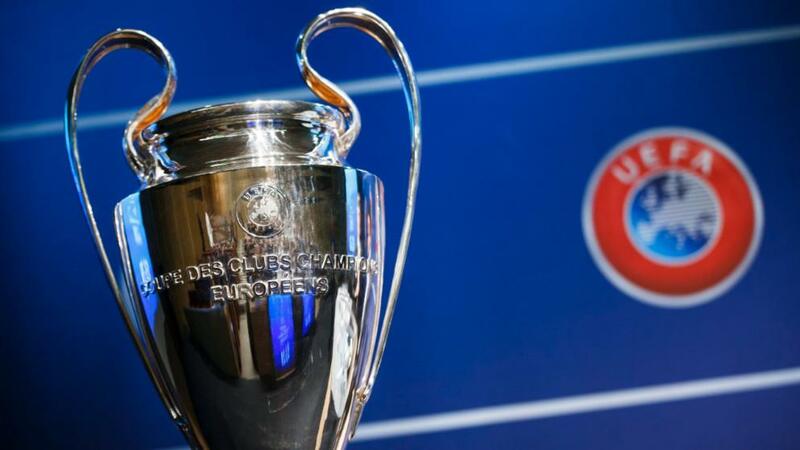 Under Champions League, Clubnews. Posted On 09 Nov 2018 By PP. Under Champions League, Clubnews, Nachwuchs, Specials. Posted On 04 Sep 2018 By PP. Under Champions League, Clubnews. Posted On 14 Mrz 2018 By Stefan Dellenbach. Under Champions League. Posted On 07 Mrz 2018 By Thomas Huway. Under Champions League, Thiago Alcantara. Posted On 13 Apr 2017 By fcbforumnet. Under Carlo Ancelotti, Champions League. Posted On 03 Sep 2016 By fcbforumnet. 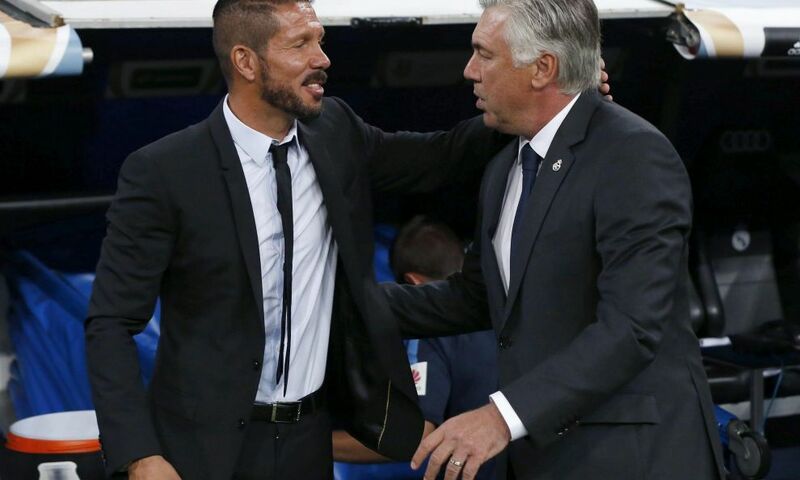 Under Carlo Ancelotti, Champions League.